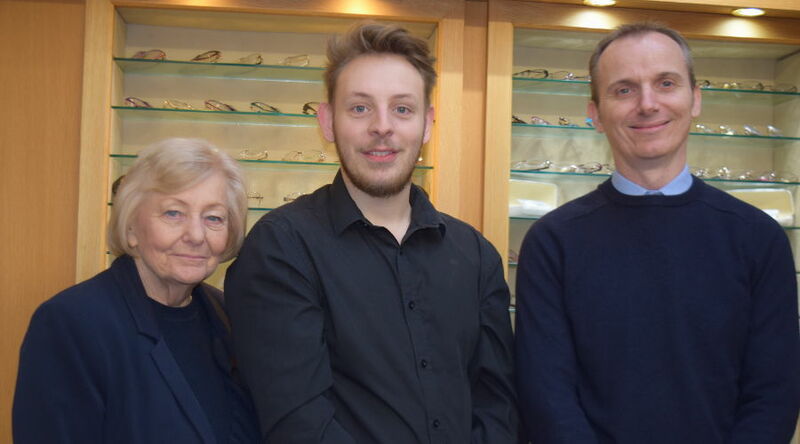 Our Stratford-upon-Avon Opticians was the third location to be added to the Walford & Round family, and was established in 1996. Before this date, the building housed WM Greenwood Opticians. Jason Cox is our principal optometrist at this practice. Jason has experience across the field of optical care and is also able to carry out home visits for patients who have difficulty travelling to the practice. You’ll find the same standards of eye care at our Stratford practice as you would at any of our other branches. Your eye examinations will be consistently thorough, with the option for contact lens fitting if you require it; the team are also able to arrange a hearing aid assessment on your behalf if necessary. In addition, you’ll be able to benefit from our Fundus camera technology, which will take photographs of the inside of your eye. These photos are invaluable in helping your optometrist determine the overall health of your eyes, as well as monitoring any small changes over time. Walford & Round Opticians in Stratford-upon-Avon is situated in Sheep St. Walking up Sheep St with the river behind you, the practice can be found on the left hand side. There is some parking available on the street, but there are also several car parks in the town centre if you get stuck! please call us on 01789 205941 or email avn@walford-and-round.co.uk.